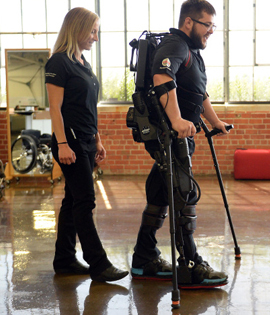 Everest Rehabilitation gives you access to the most technologically advanced equipment and tools available for advancing your rehabilitation care. 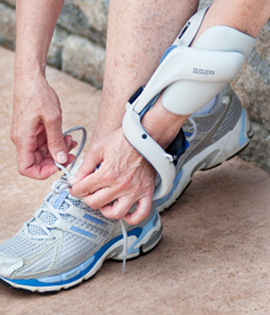 This small wireless device is worn on a patient’s leg to help improve walking abilities. 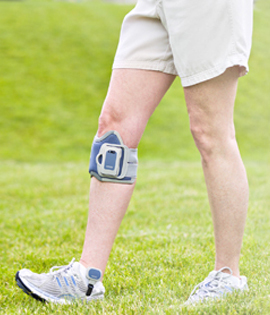 Through electrical stimulation, NESS L300 retrains lower leg muscles, increasing motion and blood circulation and enabling the return to a more normal step. 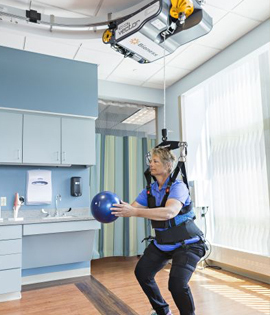 The NESS H200 uses functional electrical stimulation to improve upper extremity rehabilitation. 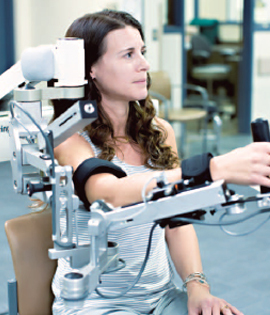 The device surrounds a patient’s hand and forearm to provide proper position and stimulates the hand to retrain movement. Therapeutic treatment programs and functional modes are preprogrammed, providing the clinician and the patient control over the desired hand activation. 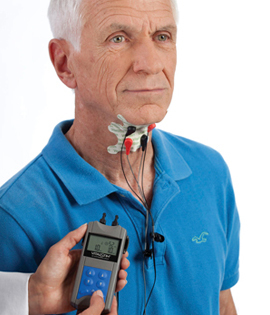 The highly customizable treatment provides visual and auditory biofeedback during swallowing for objective measurement of effortful swallows. 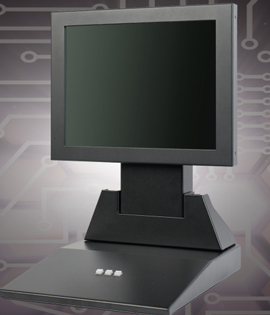 Experia establishes a baseline measurement of muscle activity, setting treatment targets. 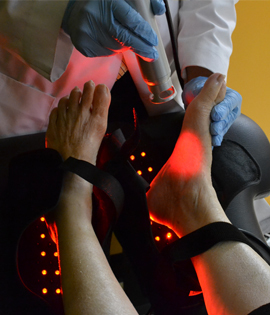 During therapy, electrical stimulation to the target muscle group is activated by the patient’s effort, creating a powerful reward-based biofeedback loop. 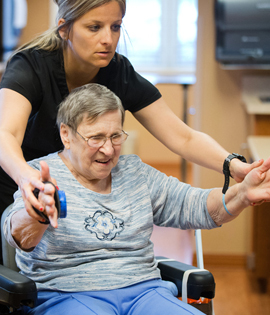 Interactive Metronome is a brain-based rehabilitation assessment and training program created to improve a patient’s ability to plan, organize and use language. 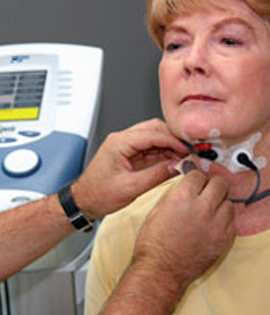 For those who suffer from dysphagia, a common condition among stroke and brain injury survivors, this therapy greatly improves swallowing ability with electrical stimulation.